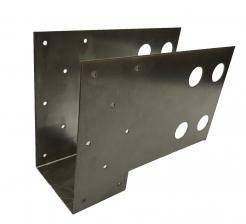 Get 4 Left and 4 right tradjectory 45 degree brackets for Voids 5.5" and smaller in one box! 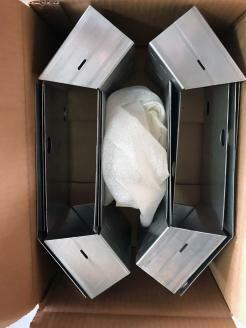 Get 20 IFH25 hangers in one box. The IFH25-B is on stock and ready to ship! For 2.5" wide products fits voids 5.5" or less. Perfect for the Hobbs Vertical systems and most 4" voids. 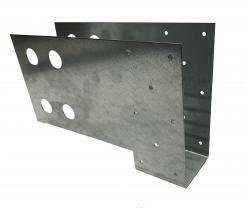 Designed for 2.5" wide products and use in all ICF voids 6" and above.